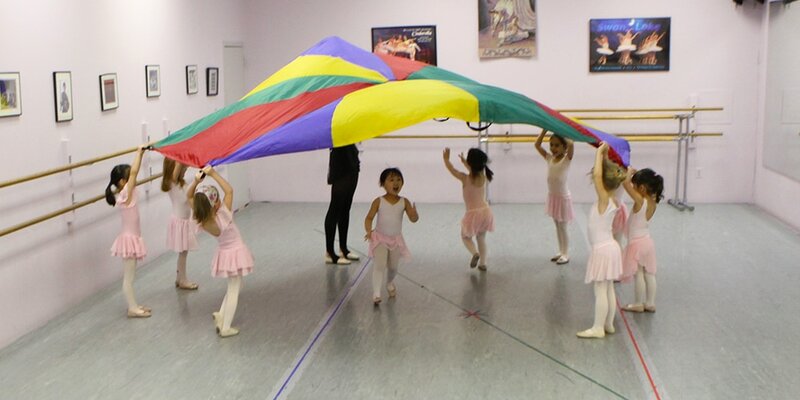 Our faculty works closely with each student to ensure his or her proper development as a dancer. With this in mind, placement in a particular class is at the discretion of the directors. As classes become more advanced, so do the requirements for participation. 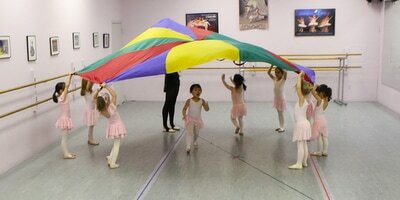 Please feel free to contact us if you have any questions about which class is best for your child. The listed age ranges are guidelines only.